An absolutely powerful episode this week with the Executive Director of The Headstrong Project, Joe Quinn, on the heels of launching a new chapter in Atlanta. Joe was in his senior at West Point when his brother died in the north tower of the World Trade Center on September 11, 2001. Joe believed he was in the best spot to enact revenge on the perpetrators of the attacks, and maybe have a chance to feel somewhat whole again, as he was soon to be commissioned in the Army, and would soon fight his enemies on foreign soil. Unfortunately, war opened his eyes to a new reality - one that couldn't extinguish the mental anguish of losing his brother, but also one where he witnessed his fellow soldiers struggling with the same mental distress. All of this led him to the work he's doing today to help other veterans in the most vital way, with The Headstrong Project. 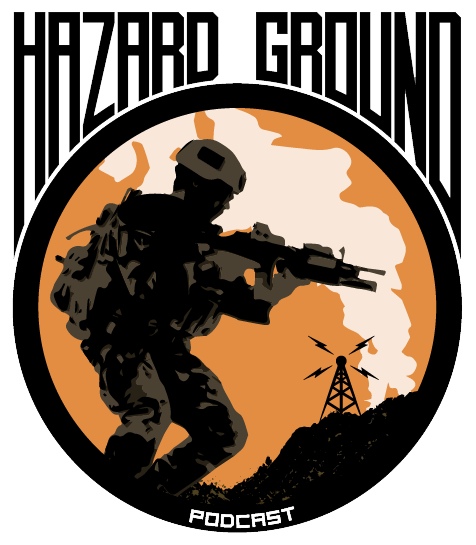 Hear about his journey on this very moving episode of HAZARD GROUND!